The RSVP's are flooding in on our website and Facebook. Clergy are readying their vestments. The Advent Chorale, and a group of young singers from Pinecrest youth leadership ministry, are rehearsing their musical offerings. And Pastor Stephanie Kershner, a friend of Pastor Danielle's and former seminary intern here at Advent, is writing her sermon. 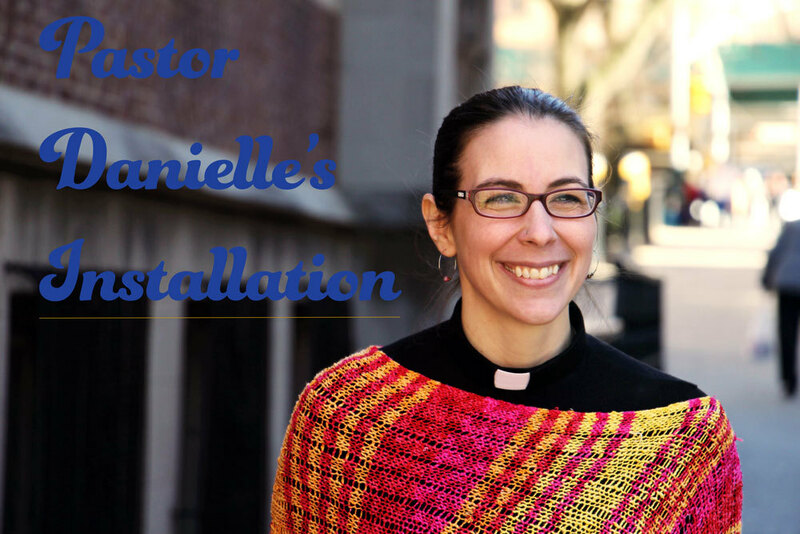 This Sunday's Installation for Pastor Danielle promises to be a wonderful occasion. Join us in formally installing Pastor Danielle as the senior pastor of this congregation in worship, prayer, and song this Sunday, October 1 at 4pm. A worship service for you and your best non-human friend. 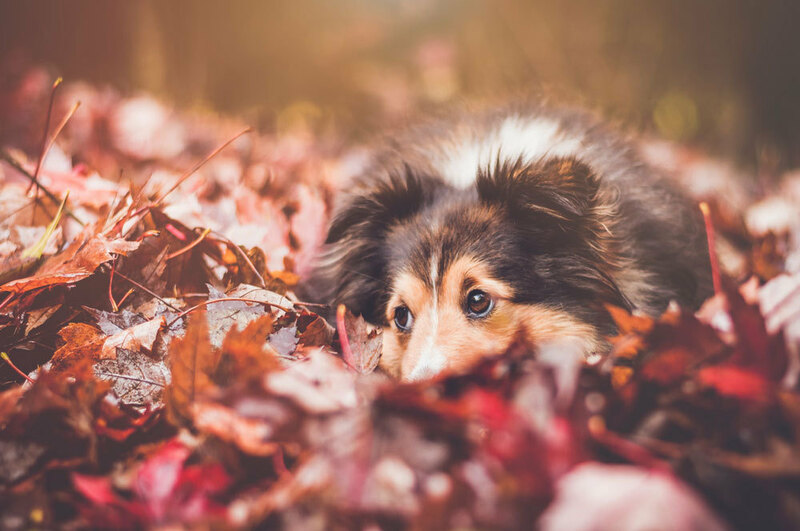 Our pets are our best friends and part of God's beloved creation. Why can't they join us in worship every now and then? Join us for this special service, based in a long-standing tradition, that invites animals into the sanctuary to receive a blessing. It will be at 1pm Saturday, October 7. 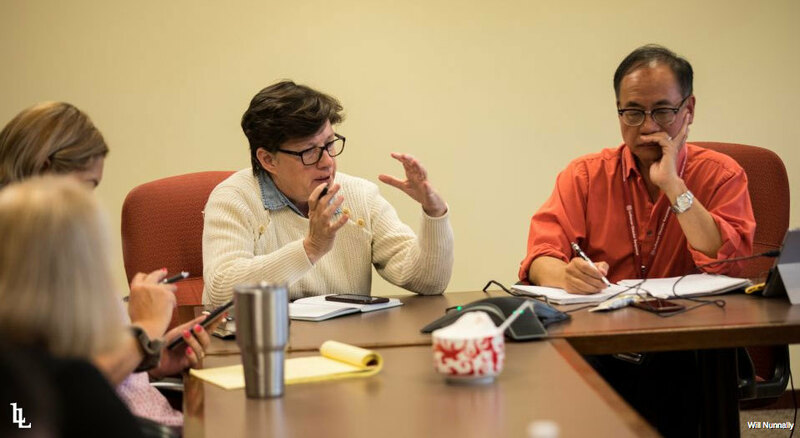 And next summer 30,000 Lutheran youth, including 6 high schoolers in our Advent/St. Jacobi group, will spend 3 days serving the heavily impacted community of Houston at the ELCA National Youth Gathering.